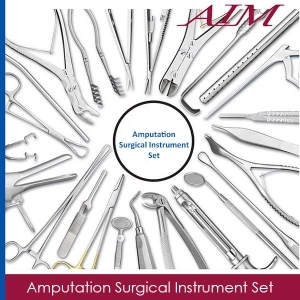 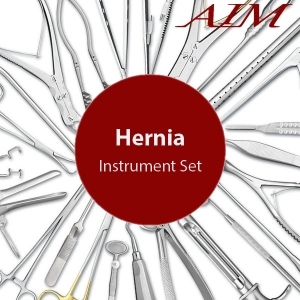 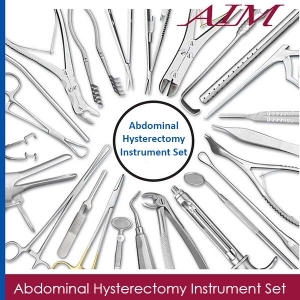 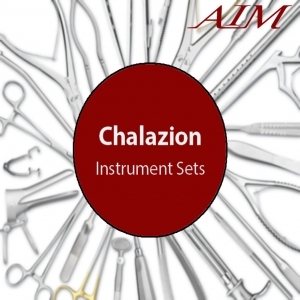 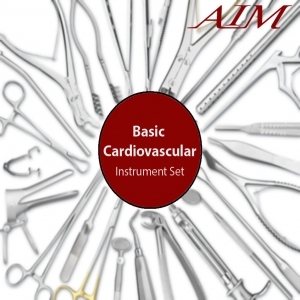 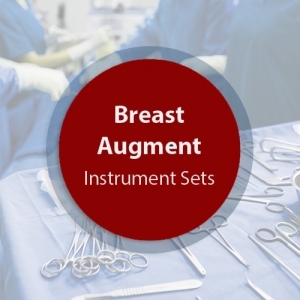 This Facelift / Rhytidectomy Surgical Instrument Set is composed of operating room grade instruments which are made from German stainless steel in Germany. These instruments have a satin finish and come with a lifetime warranty. 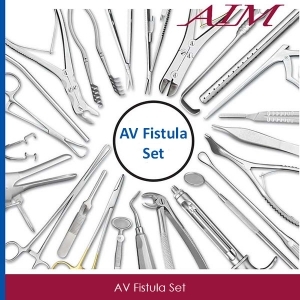 1 Castanares Fclft Straight 6-1/4"
1 Iris Scissors Straight S/S 4-1/2"
1 Iris Scissors Curved S/S 4-1/2"
2 Halsted Mosquito ForcepsStraight 5"
2 Halsted Mosquito ForcepsCurved 5"
1 Tissue ForcepsDelicate 1X2 5-1/2"
1 Dress ForcepsDelicate Serrated 5"
1 Ragnell Scissors Straight 5"
1 Spencer Stitch Scissors 3-1/2"
1 Rhytidectomy Scissors D/E Curved 6-1/2"
1 Blepharoplas Sci Curved Ser 4-3/4"
1 Adson Brown Tiss Sd Grasping 4-3/4"
2 Backhaus Towel Clamp 5-3/4"
1 Adson Tissue Forceps1X2 4-3/4"
1 Potts-Smith Tiss Forceps1X2 7"
2 Us Army Retractor Set/2 D/E 8-1/4"